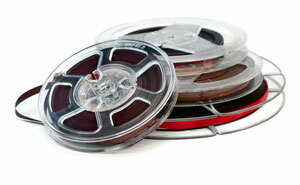 Audio Tapes, Audio Reels and Vinyl Records can all be saved to digital. 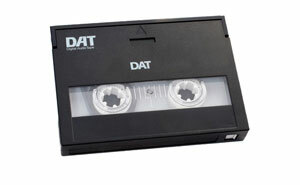 You can have your audio tapes, reel to reel audio & vinyl records saved onto a playable CD that can play in any CD player. 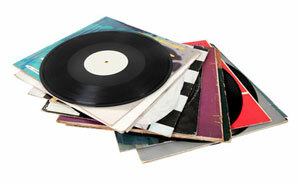 If you prefer a digital format, you can have your audio tapes, reel to reel audio & vinyl records saved as an MP3. 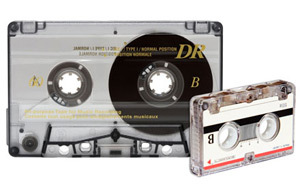 Digital MP3 files can be saved to your computer, uploaded to the cloud, edited on a computer, saved to a phone or tablet or easily emailed to friends and family. If you choose a digital MP3 file, you can burn your own CD's at home using your computer. All you need is a CD burner & disc burning software, most of which come standard on computers. If you would like both formats, just let us know & we will provide both formats for a small fee. What better way to preserve your memories than by sharing them easily & quickly with friends & family.